Welcome to Andrew Traub Studio. Specializing in modern design, artisan furniture, and woodworking projects made with unique and sustainable materials. 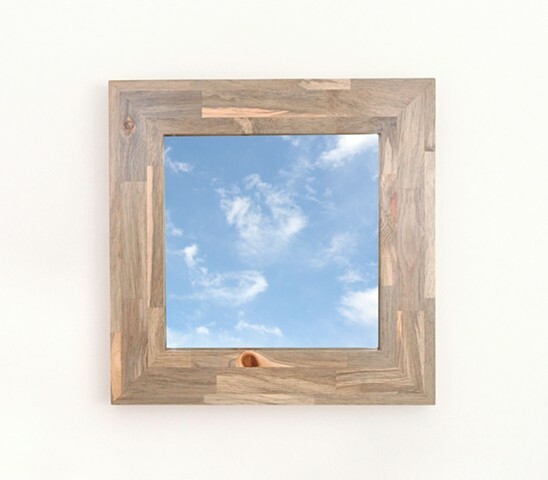 Above is a mirror framed in Beetle Kill "Blue" Pine.